ARB Air Locker differentials allow you to tackle the toughest terrain with confidence. As the world’s premium selectable locker, these Air Lockers will keep you moving regardless of the conditions. 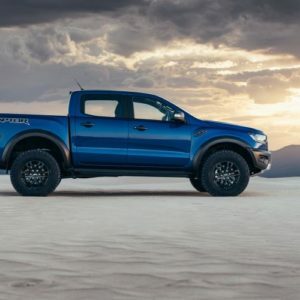 The ever-popular FORD Ranger PXIII and now the FORD Raptor has become the utility of choice not only among the tradesmen but also for the recreational market. 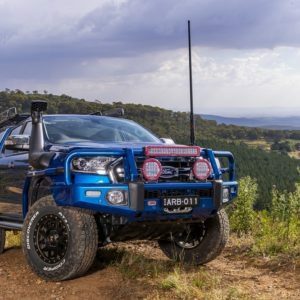 Their high level of safety features, comfort, power, and economy makes them a great choice as a high-performance 4WD & touring vehicle. With a selectable ARB Air Locker, the driver can engage and lock the front differential for added confidence and traction. It will allow you to drive difficult terrain at a slow and controlled speed improving passenger comfort, reducing track damage and drivetrain wear. 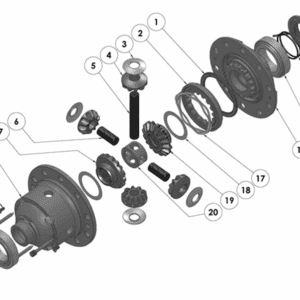 The ARB RD219 (is the same locker used in the front of the Ford Ranger PXII) locking front clamshell differential will also offer substantially increased 3rd member strength resulting in perfect pinion and crown wheel tooth contact regardless of the load applied to reduce torsional flex and increasing reliability.